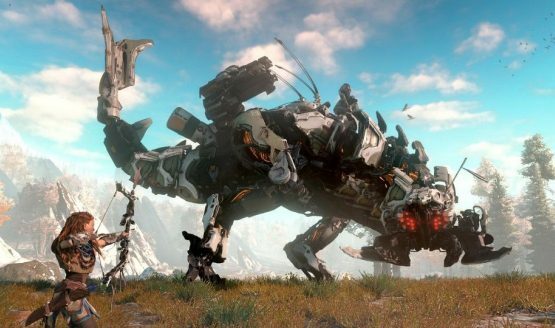 That development on Guerrilla Games’ Horizon Zero Dawn was a lengthy process is well known. Constructing an engine from the ground up, crafting an RPG for the first time, and focusing more heavily on character could not have been an easy task. Fortunately, the team’s hard work continues to pay off. 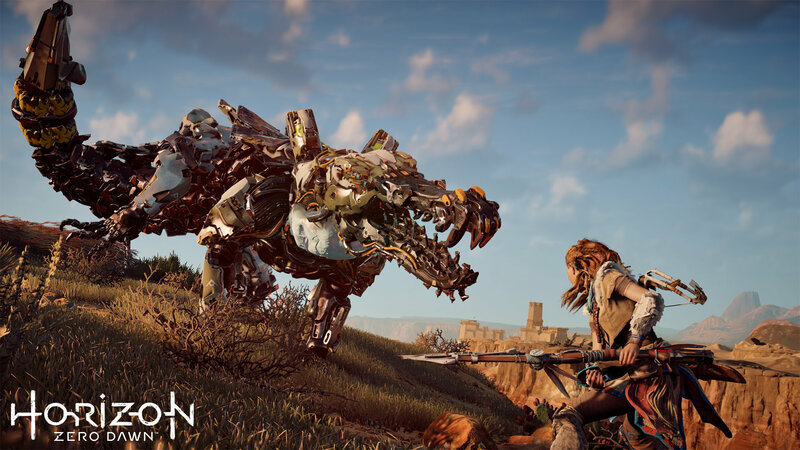 The sales numbers and acclaim surrounding Horizon is nothing short of incredible. If the love of critics and fans do not offer enough proof, then Guerrilla only need look to the awards the new IP has generated. Yes, a riveting narrative, rich world, and near-perfect gameplay helps Horizon excel on numerous levels. However, lead character Aloy ensures that all of the above is worthy of engagement for 30 or more hours. She’s already a PlayStation icon, standing alongside the likes of Nathan Drake, Kratos, Crash Bandicoot, Spyro and others. During an interview with GamesBeat at Barcelona’s Gamelab event, Guerrilla executive producer Angie Smets details just how the Aloy we know and love changed throughout seven years of development. The studio bore no issues with the game’s lead being a girl. However, the “publishing side” did question whether “she had to be a woman.” Sticking to its guns, Guerrilla tested the concept with focus groups. According to Smets, the testing population seemed ecstatic about the lead’s gender. But other concerns were brought to the fore, concerns that would permanently alter Aloy’s characterization. “In the first three years of development Aloy had a horse. She was riding on a horse. She didn’t just mount the robot animals, she had a horse. That’s something that started out looking cool, and we put a lot of time into it. You need to figure out the AI of the horse, to make sure its movements are very smooth. “Then the new narrative director came in, John Gonzalez. He was really looking at the world we were trying to create, and he said, “We need to make Aloy more special. She’s the one special character.” The robots were becoming more dangerous. They weren’t domesticated robots anymore. So what he proposed was to get rid of all the big animals in the world – all the horses had to go – and then Aloy would get the Focus device. She was the only person in the world who could hack a robot and mount it. That would make her special. It’s interesting that one detail, Aloy’s exclusive ability to control the machines, can affect the game in its entirety. This not only changes the narrative, it also alters gameplay and how the other inhabitants of the world respond to her. Now we wait to see what Guerrilla has in store for Aloy’s next adventure in Horizon Zero Dawn 2.